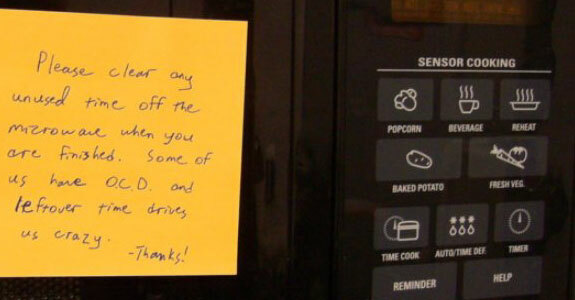 After college we lived in a group house with a person who would not communicate with his housemates except through terse notes left on the communal refrigerator. In these notes he’d detail the physical harm he’d inflect upon anyone who even thought about eating his tuna sandwich. He’d write down the proper pot cleaning techniques for the person he felt failed to adequately do that job. After a house dinner party that was too loud for his taste he left a note on the refrigerator listing the various sedatives that he insisted be served to all house guests prior to any future dinner party. Though it was not at all his intention, we remember this former housemate’s passive aggressive musings fondly. They were so ridiculous, so over-the-top, that they were funny. 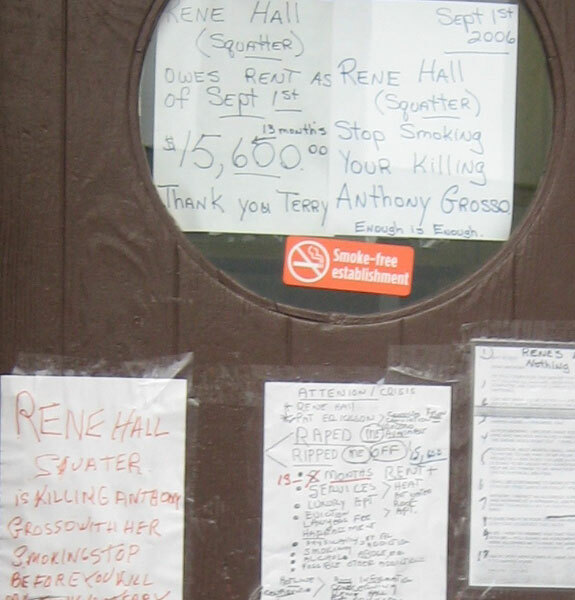 And so it is with the notes archived by the website Passive Aggressive Notes. 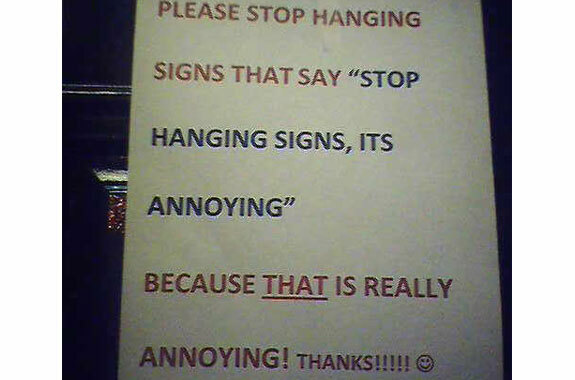 Passive Aggressive Notes is home to a wonderful collection of painfully polite and hilariously hostile wrings (to borrow a phrase from their tag line). Our favorites are the unnecessarily detailed requests, like the note left by the person who provided a scientific explanation for why you shouldn’t run the air conditioner with the window open. Many of the notes on the site are passive aggressive to be sure, like this heavily underlined plea to PopCorn Users. Some of the notes contain more active aggression, like this little bit of dating advice. Which reminds us to warn you about the heavy use of profanity throughout this site. 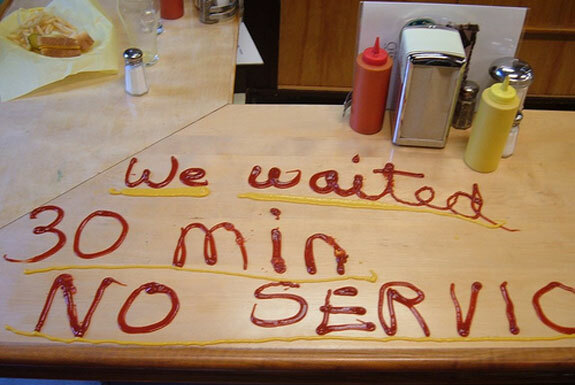 You shouldn’t click over to Passive Aggressive Notes if there are youngsters about. If we hear of anyone who does we’ll be leaving you a note on your refrigerator demanding that you stop.